2 May 2017 - Aga Khan Music Initiative and Klangkosmos, a network of 20 local cultural organisations in the industrial region of North Rhine Westphalia, Germany, are joining forces to co-present a series of performances and educational activities by the Badakhshan Ensemble, who hail from the Central Asian country of Tajikistan. The tour, which runs from 3 - 19 May, will visit twelve cities in western Germany, including Dusseldorf, Siegen, Bonn, and Wuppertal, as well as the Dutch city of Leiden, and the Belgian capital Brussels. Performances, workshops, and masterclasses will be held in jazz venues, schools, community centres, and concert halls with the aim of introducing diverse audiences to the unique rhythms, melodies, and traditional instruments of Tajikistan’s Badakhshan region. Badakhshan—poetically known in Persian as Bam-i Jahan, the “Roof of the World”—comprises the sparsely populated eastern half of Tajikistan and northeast Afghanistan, where the Pamir Mountains reach heights only slightly lower than those of the Himalayas. Soheba Davlatshoeva - Badakhshan Ensemble. 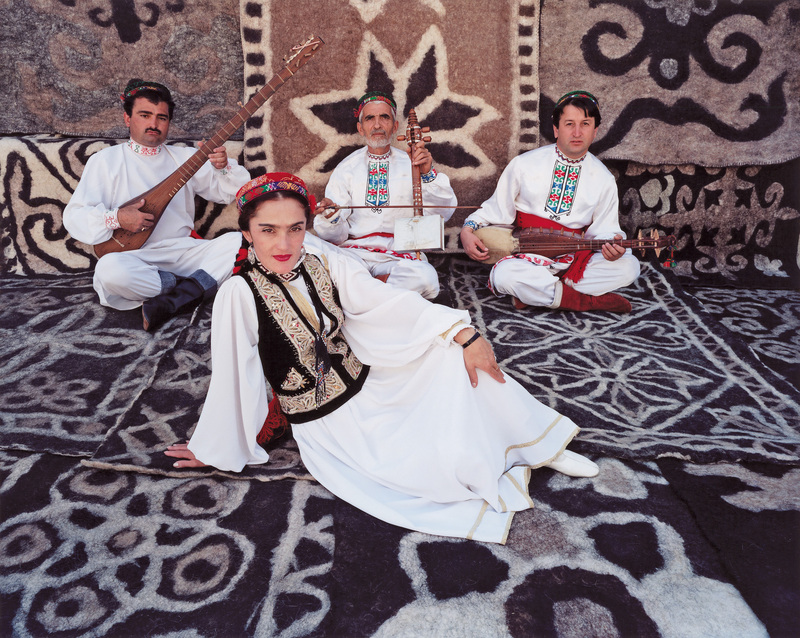 The Badakhshan Ensemble was born from lead singer Soheba Davlatshoeva’s wish to share traditional music, song and dance from her native region with a wider audience. Badakhshani music maintains a strong regional identity, and includes a rich variety of instrumental and vocal genres whose lyrics draw on the Sufi-inspired verse of the great mystical poets Rumi and Hafez as well as on a local tradition of mystical poetry. 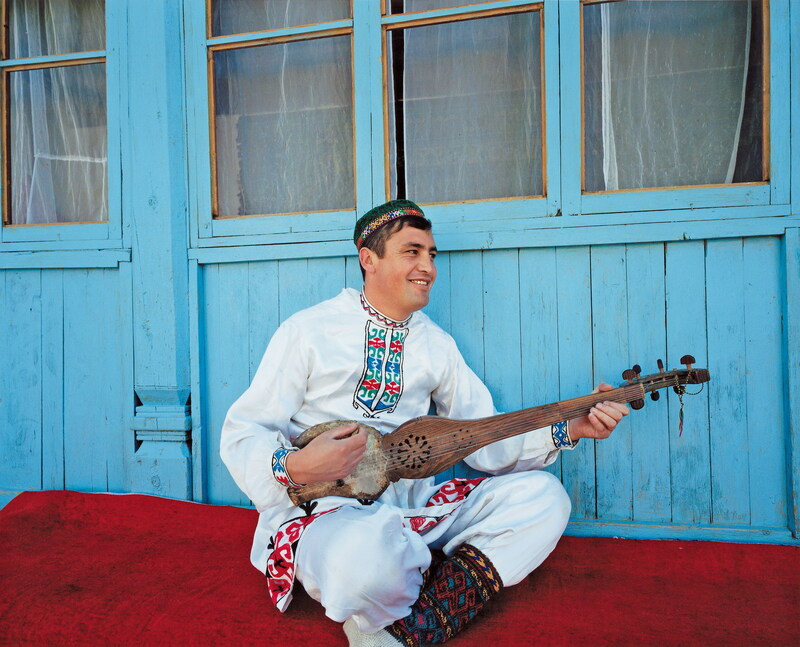 Many if not most Badakhshanis are Shia Ismaili Muslims, and Ismaili practices and beliefs have had a strong influence on expressive culture in the Pamir Mountain region, where Ismaili communities have existed for close to a millennium. The ensemble’s performances prominently feature the piercing vocal style falak and extended spiritual songs called maddoh along with asymmetrical trance-like rhythms that infuse Badakhshani music and animate its spiritual power. Aqnazar Alovatov - Badakhshan Ensemble. Aqnazar Alovatov, is one of the most talented and sought-after maddoh singers in Badakhshan today, and is often called upon to sing at religious celebrations and at informal religious gatherings, where maddoh performance plays a central role. Alovatov stresses that the texts used in maddoh have a didactic intent and can convey important teachings about moral character, right livelihood, empathy, honesty, and courage, and thus the moral qualities of singers must be on par with their teachings. Soheba Davlatshoeva is the founder and director of the Badakhshan Ensemble, and an accomplished performer, singer, dancer, and instrumentalist who joined forces with the Aga Khan Music Initiative more than a decade ago with the aim of sharing the musical traditions of Badakhshan with audiences across the globe. Davlatshoeva believes that musical sound is capable of conveying inner meanings, and that it is the duty of performers to understand and transmit these meanings through their music, regardless of linguistic barriers. Badakhshani setar player Mukhtor Muborakqadomov lives in a village near Khorog, the regional capital and Badakhshan’s largest city. He began playing music at the age of eight, learning by ear from his uncle. Mukhtor is also a composer who creates original melodies for song lyrics drawn from classical Persian and Badakhshani poetry. Khushbakt Niyozov is a young master performer on the Afghan rubab, a versatile instrument that plays a central role in Afghan folk, classical, and popular music, and is also used in Tajik Badakhshan. Khushbakht performs traditional Badakhshani instrumental genres, but has also participated in experimental music workshops and laboratories that encourage talented young musicians to explore contemporary artistic languages in which they join performance skills to composing and arranging. The Aga Khan Music Initiative (AKMI) is an interregional music and arts education programme launched by His Highness the Aga Khan to support talented musicians and music educators working to preserve, transmit, and further develop their musical heritage in contemporary forms. The Music Initiative is a programme of the Aga Khan Trust for Culture, which serves as the cultural development agency of the Aga Khan Development Network. 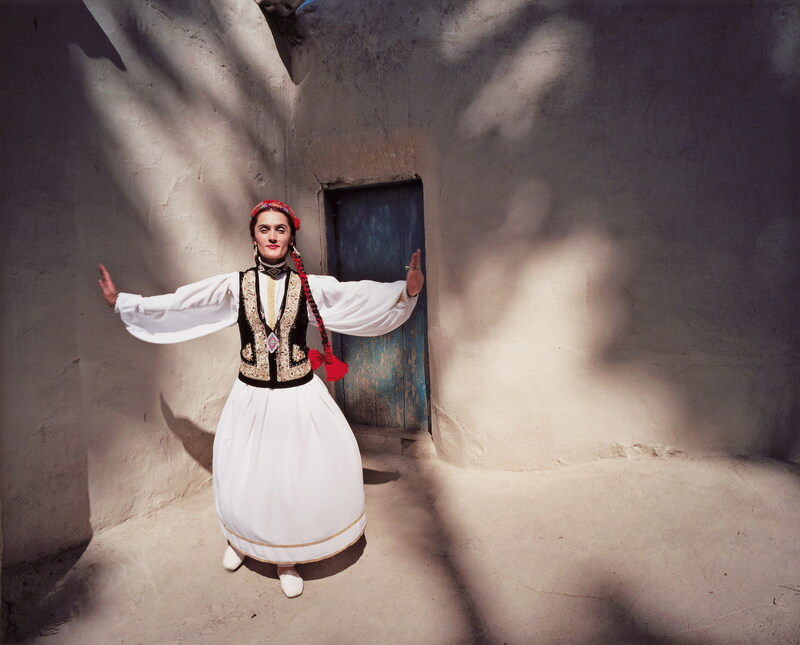 The Music Initiative began its work in Central Asia, with projects in Kazakhstan, Kyrgyzstan, Tajikistan and Afghanistan, and subsequently expanded to include artists and audiences in the Middle East and North Africa, South Asia, and West Africa. The Music Initiative works with a global partnership network of arts presenters, cultural organisations, and academic institutions to curate concerts, festivals, artist-in-residence programmes, and workshops featuring musicians in the Music Initiative’s artist roster and new work developed by them. These performance events present artists who have distinguished themselves as musical innovators, whether working within the framework of traditional repertoires and styles, contemporised expressions of traditional material, or intercultural collaboration. Education is at the centre of the Music Initiative’s activities, and education projects have ranged from operating talent-support centres and organising intercultural creative laboratories to developing new teaching and learning methodologies and materials.